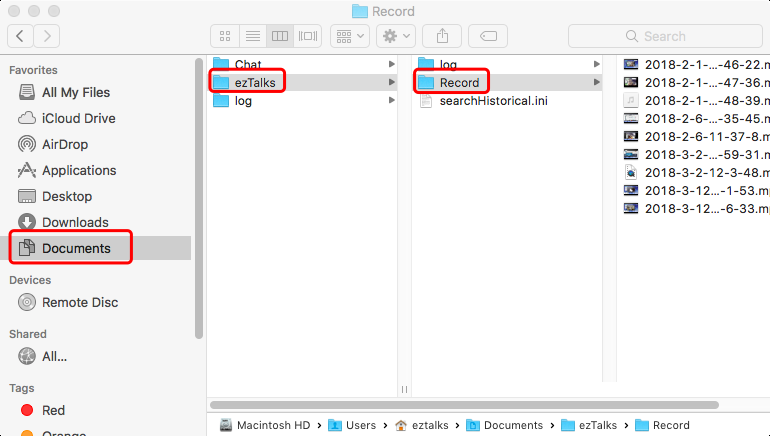 How to find the ezTalks recording files on your computer? 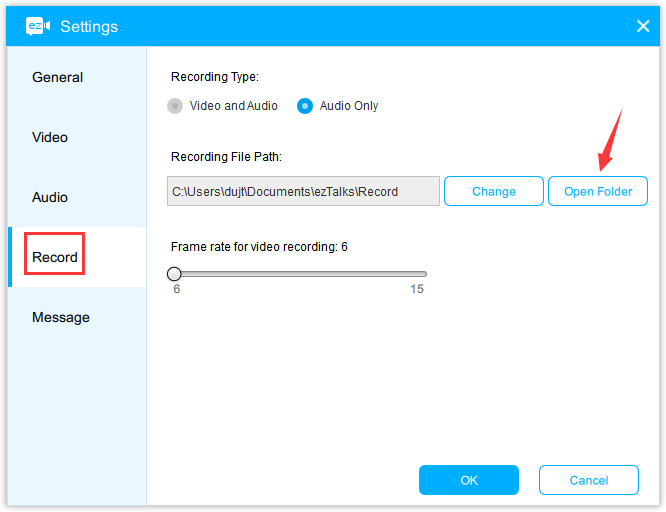 ezTalks allows to record the video and/or audio on Windows and Mac computer. 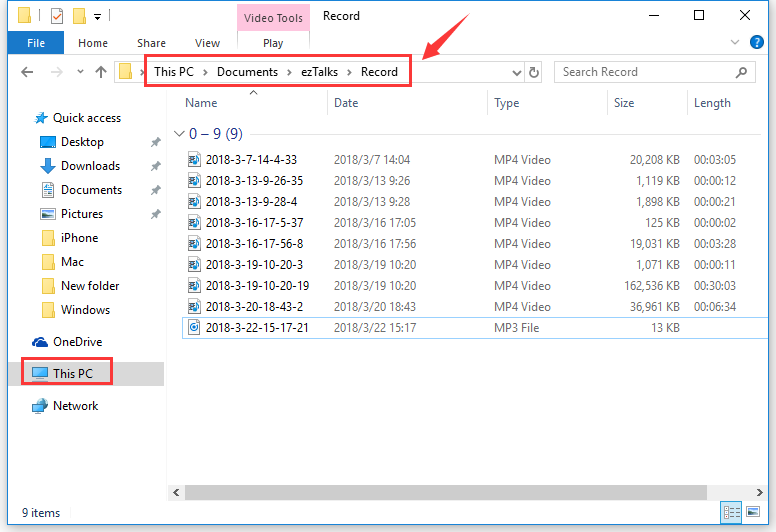 This article is about how to find the recording files. 2. You can also find the Settings page on the ezTalks app and open the folder directly from the app. If you do not know how to find the Settings page, please click here.